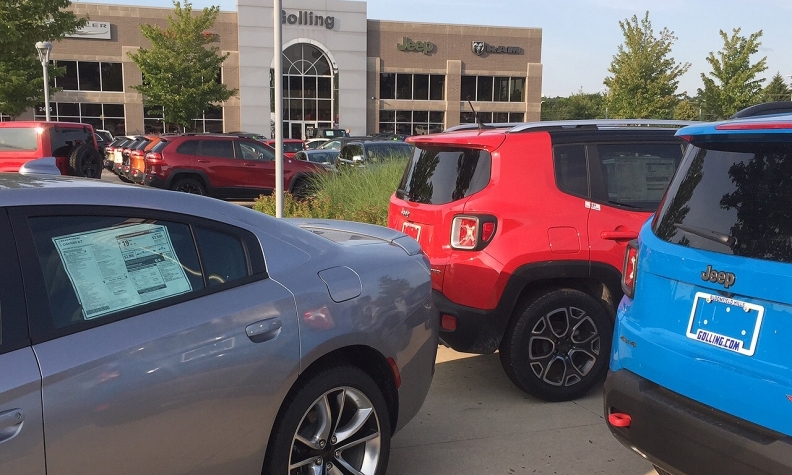 DETROIT -- An internal review ordered in mid-2015 by top Fiat Chrysler executives uncovered thousands of vehicle sales reported by FCA brands for which there were no actual buyers, according to two company sources. 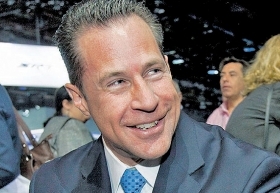 The insiders told Automotive News that following the inquiry, U.S. sales head Reid Bigland put a stop to the practice, which had resulted in FCA US reporting more sales than it actually made. Bigland: Tried to stop it, insiders say.